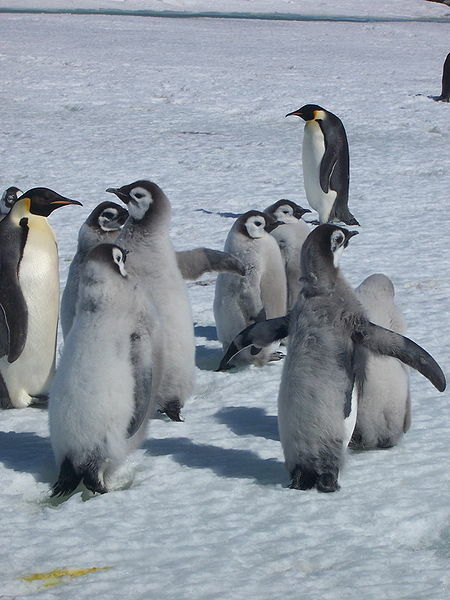 Penguins ar layte fur teh parade! Luks liek teh bebe wuns r habbing trubblols lernings teh rooteenz. Iz nawt eezy peezy. Kum awn effury pengwynz. Fallo alawng. De big wun in de middlol sez, Luk ober dere, ebbrybunny. follololow de leeder. The Smiths Didn’t realize the party was informal. Welkom tu teh party, Jane !! Dontwannabe jus Jane. I needs puss puss name. Mr.Jane sez Cataclysm is purrfect. Stoopy Mr.Jane. Iz a muchness of creative nayms arownd here. Desyde what yu wanting tu be knowd as an we uses it. Also, walcome to Cheezland! *offurs floofeh mennycolured paw uv frenship* Yu haz been dropping by at teh kwiet part uv teh day, if reel lyf allows mebbe come by later inna day when is more peeps arown tu play wif, an yu can has menny paws-uv-frenship offured! Fank yoo,prysma. Nise to be heer!